Pyengana is an Aboriginal word which means the meeting of two rivers – and the Pyengana Dairy Company sits in this lush river valley favoured by dairy farmers. 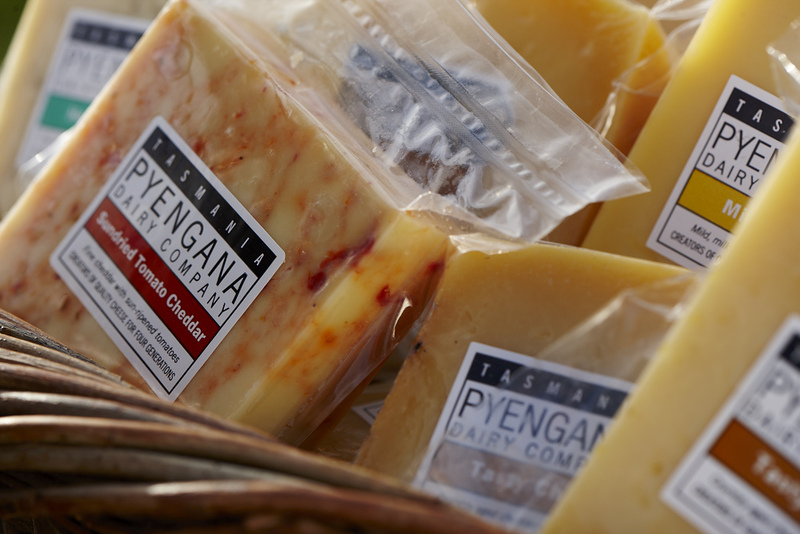 Tasty, sturdy cheeses have been made using traditional methods at Pyengana for more than 100 years, and present cheesemaker Jon Healey still uses equipment from that time. Cheese is produced in wheels covered in traditional cheese cloth. 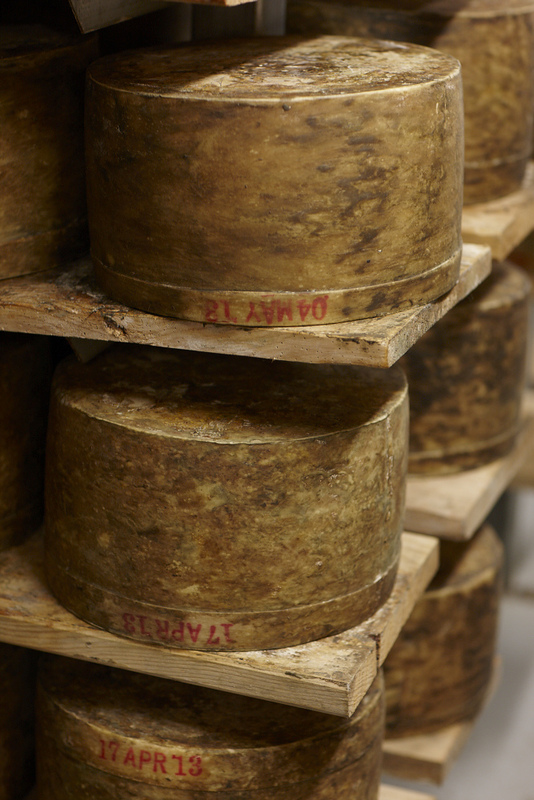 The cheese wheels are wiped and turned by hand every two days. Cheese made by this method is stored at 14oC and matures for up to 3 years. 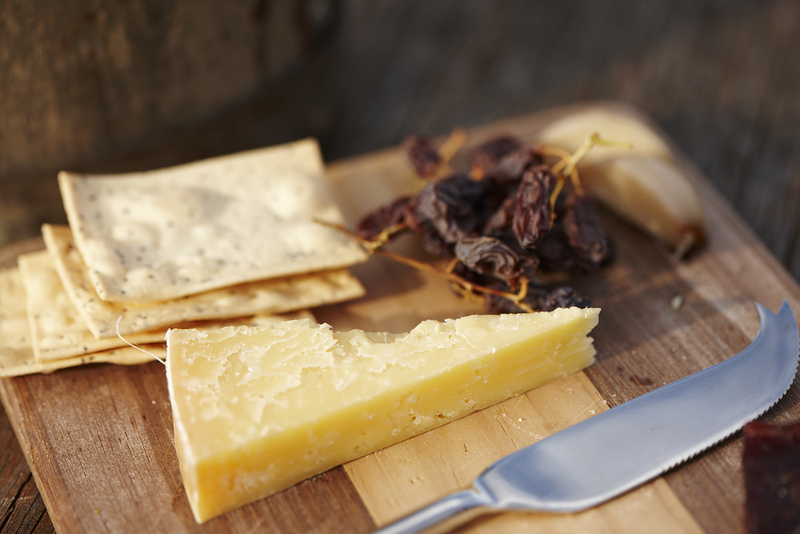 After maturing, cheese should be stored at 4oC to 10oC. Cheeses are presented in cryovac packs with each pack weighing around 200g to 250g.